WordPress is a nice CMS application for starting a blog site. Isn’t it? What you think? Well, it is very easy to use and even you don’t need any technical knowledge to use it. The most amazing thing is that eralmost all the hosting providers are now have the system to let you install WordPress site or blog just within click. For starting a self hosted WordPress blog site you need to buy a hosting plan with domain. There are a lots of hosting providers are providing free domain for first one year if you buy hosting from them. It is always better to try with cheap hosting providers for starting a WP blog. But the cheapest hosting providers which provide hosting for just only $1 per month are not so good in most of the cases. So you have to choose the right one. During choosing the hosting providers don’t buy extremely cheap hosting plan that will make your site slower with slow response time and downtime. Your website should have a minimum quality. So don’t start with so much cheap hosting providers that is not enough to give minimum quality to your site. 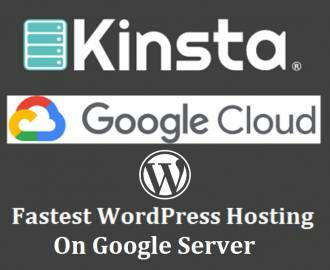 In this cost I am going to give you a list of WordPress hosting providers which are comparably cheap and yet reliable where you can start your blog. One thing I want to tell you is that I am going to suggest hosting for starting a blog site with WordPress. This suggestions are not for WooCommerce base eCommerce or any other types of site. This suggestions are just for starting a blogging website with WordPress. InMotion hosting is a hosting provider that founded in 2001 and is really one of the cheap and reliable hosting provider for starting a WordPress blog. The hosting price on InMotion hosting just starts from $2.95 per month. It is really so amazing that you will get a WordPress blog with nice performance for just only $2.95 per month on InMotion hosting. BlueHost is a trusted web hosting company started in the year 1996 and still one of the most popular WordPress hosting provider. You can start your own WordPress blog on the cheap shared hosting of BlueHost which starts with only $3.95per month. There performance is reliably good and the price is also cheaper. Another great hosting provider for WordPress site with good performance is HostGator which is in the market from the year 2002. This hosting company is privately held and based in Houston, Texas. You can start your WordPress site on their shared platform which is only $3.95 per month. They also have WordPress hosting on cloud platform only for $5.95 per month. This is really so cheap comparable to the performance. If you are from India then you can go to the indian hostgator site www.hostgator.in where you can buy shared hosting for WordPres blog just for Rs 222/- per month. Cloud hosting for WordPress starts from Rs 475 per month. From 1998 to now it is in the hosting industry and still one of the best web hosting provider. DreamHost is officially suggested hosting provider for WordPress site. If you want to start a WordPress blog then DreamHost is really good choice for you. The performance and speed is really great with great uptime. Cost is little bit higher than the previous hosting provider I already discussed but cheaper comparable to the performance. CloudWays provide you managed WordPress hosting on their cloud platform. Cloudways lets you choose your cloud infrastructure for your WordPress blog from Amazon, DigitalOcean, Google, Vultr, and KYUP. Choose any one of these you like and deploy your managed servers in just a few clicks. 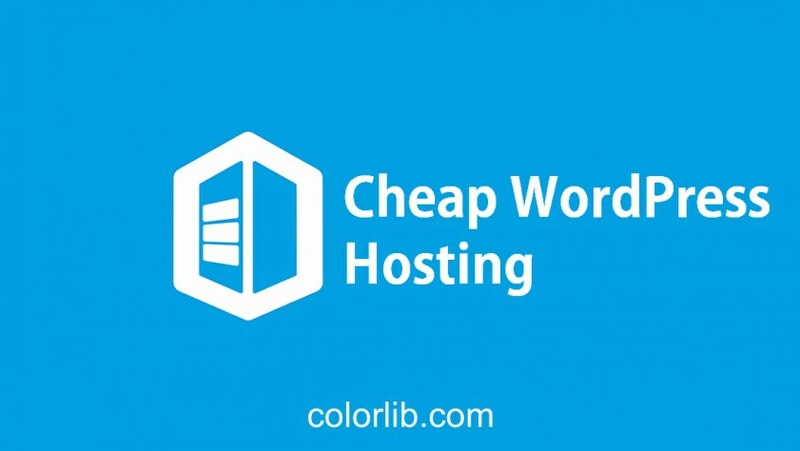 Their hosting price just start with $5 per month. Choosing managed WordPress hosting from Cloudways is a good idea as it will let you start your blog on cloud hosting technology for a cheap price. Remember, they does not provide domain names now. So you have to buy domain from namecheap, GoDaddy or from any one of domain name providers and then point it to your site. 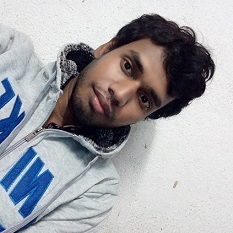 I recommend you to choose namecheap. So which one you would like to choose? Just think carefully, check all those hosting websites that I discussed and choose the one which you think is most perfect for your WordPress blog.